Here it is--another update on my little 2.75 year bucket list. I find that while I write to y'all almost every day about things that I like, I rarely provide updates on things that I do. I guess I haven't quite yet figured out exactly how much of my personal life I want to share with the world but that's a topic for another time. In the interim, I've grown quite fond of my little 'update' feature, which attempts to provide a little color on new things I've been pushing myself to experience at any given time. Since my last update, I've crossed two items off of the list and have made some headway on a few others. Let's get down to it. 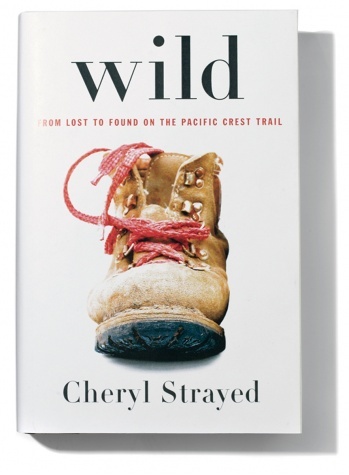 Since my last update I've read two more books--Pillars of the Earth and Wild: From Lost to Found on the Pacific Crest Trail. 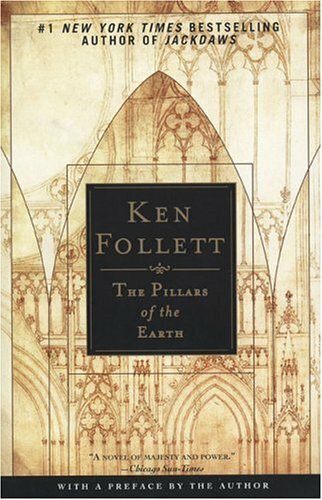 The first chronicles the interconnected story of builder and monk as they realize their dreams of building a cathedral in medieval England. Peppered with battle, lost love, death, famine, and political unrest the story is realistic and yet captivating in its narrative. The second book focuses on a much different topic--one woman's tale of personal discovery on the PCT. Also peppered with antidotes of lost love, hunger, and death, this story has the power to instill some serious wanderlust if you, like me, have ever spent a summer amongst the mountains. Both come highly recommended. This past week I went to the Taylor Swift concert at Nationwide Arena with my friend Alex. It was one of my first true "pop" concert experiences and boy was it good. Alex and I were definitely some of the oldest people in attendance who were not there accompanying their offspring but no matter. There was no line for beer and we spent two solid hours singing along at the top of our lungs and loving every minute. 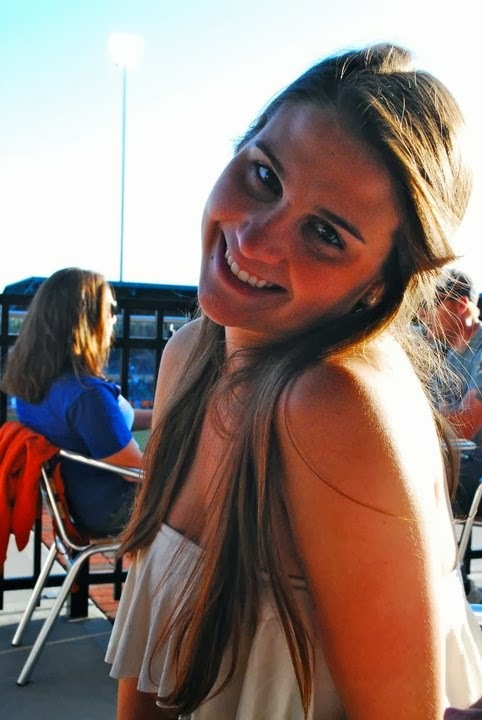 I am so excited to share with you my friend Nachelle's list of 101 things to do in 1001 days! She began the list after I published mine and she has given me permission to share it with y'all here. If you're thinking of writing your own, I'd highly suggest it--you can even steal some of Nachelle's great ideas below. And when you're done--send it my way as I'd love to share it with everyone! I finally made my way to the shooting range last month and had such a great time I don't know how it took me so long to do it. I went with my good friend, Bill, who has a small arsenal in his possession so I was test driving all different kinds of guns. My favorites happened to be a Colt1911 (seen on the left) and this semi-automatic rifle (right). And, if I allow myself one minute to toot my own horn, I wasn't half bad.